Home > Articles > Our blog is live! Greetings! 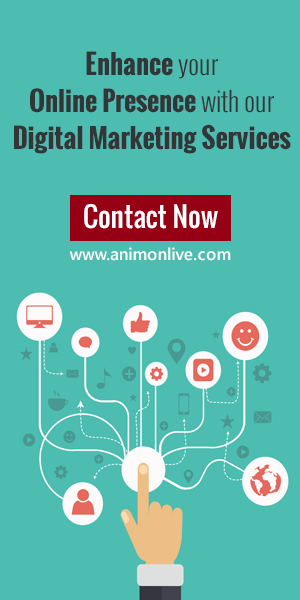 Welcome to the blog of Animon Live. We are a dynamic digital agency specializing in Design and Development, Digital Marketing, E-Commerce and Mobile Solutions. Strategies for brands & products, Brand Building Exercises, Business Promotions, Lead Capture & Conversion and Increasing ROI also form an important part of our portfolio. In the coming days, we would be updating the blog with our latest offerings, products and brand stories. Also in focus would be interesting updates from the advertising fraternity across the world, digital trends and much more. So, stay tuned. The fun filled digital roller-coaster ride is about to begin!